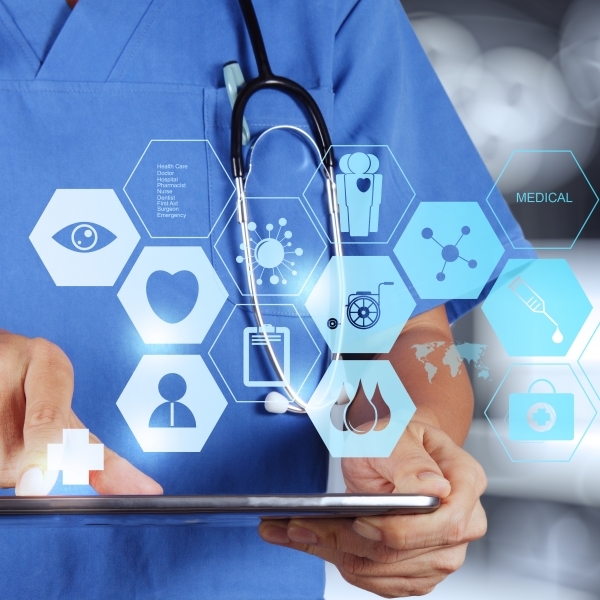 Healthcare software and advanced services. Teddy Ltd is the result of our love for simplicity and innovative solutions in critical enviroment such as healthcare. Smart Vet is the VPMS solution from Teddy Ltd. 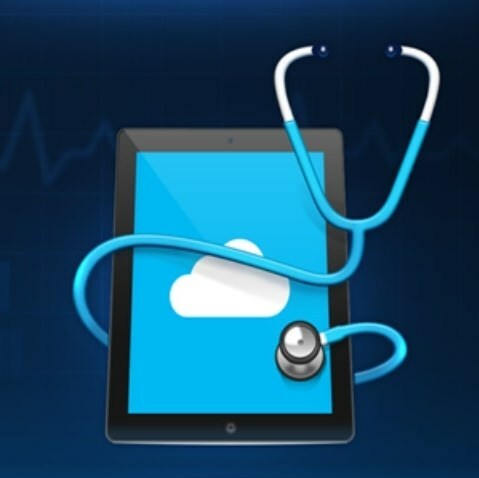 It has been developed in Cloudwith the most innovative web technologies and according to the highest healthcare standards. 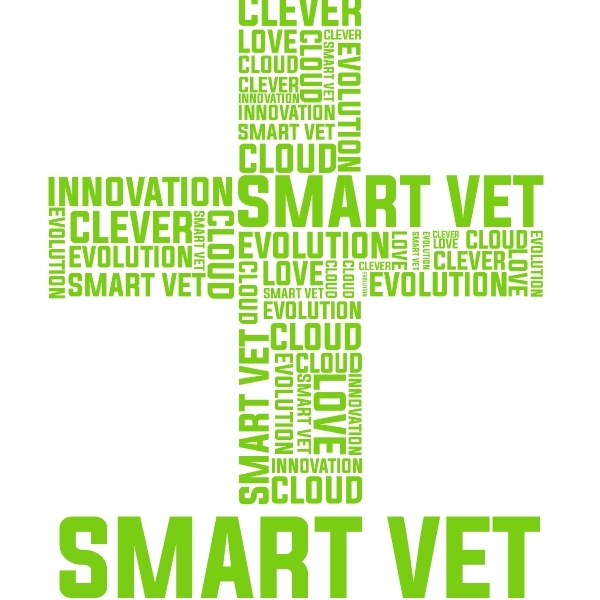 Smart Vet means evolution, progress and innovation. As well as e-mail is the evolution of traditional mail, Smart Vet is the evolution of traditional VPMS. 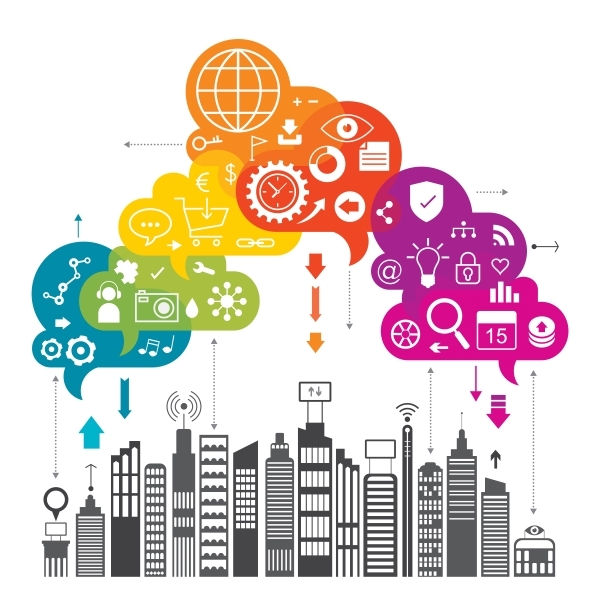 Our platforms are open and they may be integrated with other system as well as software and hardware. This is our strengths, because let us be very adaptable and flexible. This is essence of evolution theory. TEDDY LTD can offer other services as well as IT consulting, marketing and communication, FPNA Training. We think that a company is system and cannot be exist a it without a global vision; It means: integration, automatization and holism. Don't look further, keep in touch! Within Teddy, we wanted to bust the myth that "all healthcare solutions will give same answers". As with all frameworks, it is all about how you mix it up! Try out our products and services built for veterinarian companies. Is Smart Vet a VPMS? Smart Vet is a lot more than a VPMS. 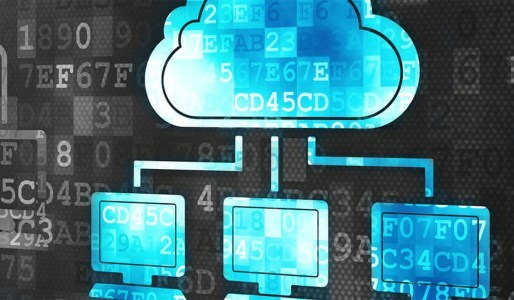 It is a part of a wide system formerly known as middleware, an open system capable of interconnect different services and softwares. What does it mean "Open System"? I offer services in healthcare, can I integrate with your products? Yes, this is our mission. 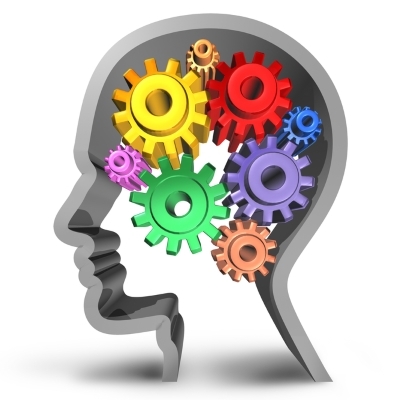 Please have a look at our blog, you will find more insights about our services. Teddy Ltd acquired rights on Smart Vet VPMS Software. Our middleware has been extended with new core services, which are covering most important areas of veterinary practice management. Being Smart is a nowadays requirement for small to big size practices!